STURGIS, S.D. 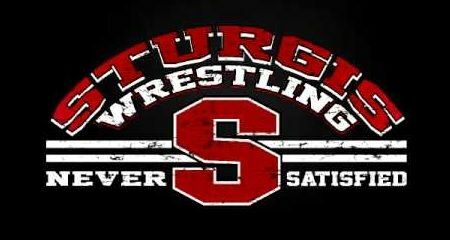 – The Sturgis Scooper Wrestling team begins their 2018-2019 campaign with a dual at Belle Fourche tonight (Thursday). The Scoopers return some of their high profile wrestlers from last year including Jacob Wood and Tice McVay who are seniors. Wood had an undefeated season last year, taking the 106 pound championship at state tournament. He returns a heavy favorite to repeat this year. Returning wrestlers who are juniors this year include Brett Konst, Clayton Smith, Taylor Coffield and Justin Burnham. Sophomore Wren Jacobs also returns. As a freshman, he placed fourth in the 145 pound bracket at the state tournament last year.